The Heavy Metal Screen Test verifies the presence of the following metal ions: Copper, Zinc, Cadmium, Mercury, Lead, Nickel, Cobalt and Manganese. Monitor the heavy metal concentration or detoxification capacity over time as you supplement with detoxification (chelation) products such as Biochelat or Acuped Detox Foot pads. The assessment of the heavy metal concentration or detoxification capacity may serve as an early indicator associated with heavy metal intoxication. This Heavy Metal Screen Test is easy to use, provides quick and reliable results that is objective and based on scientifically proven test procedure. 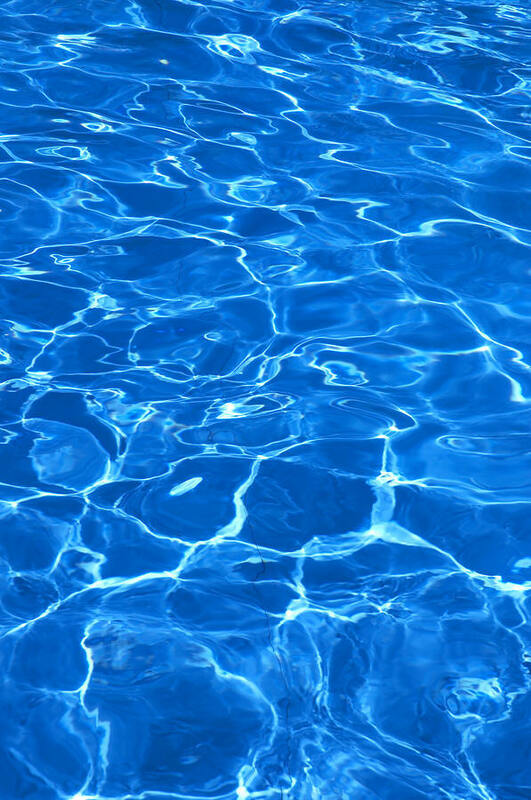 The Scientifically documented Heavy Metal Screen Test allows the detection of free electrically active heavy metal ions in an aqueous solution by means of a simple procedure and in just a few minutes. This exploratory procedure, employed as an in vitro screen tool, is based on the dithizone* reaction method which has been known to chemical science for more than 60 years. * The Dithizone System is a way of Isolation and Determination of Traces of Metals. The Heavy Metal Screen Test should be administered to everybody today since according to the World Health Organization, (Florence Italy, 1975) heavy metal contamination contributes to as much as 80% of all diseases and blocks therapeutic measures. - J. Lemann, Dr. rer.nat, Toxicologist and Medical Expert, Institute for Toxicology and Medical Laboratory Diagnostics, Hirschberg, Germany. - K.H. Bell, Ph.D., Professor and Head, Department of Chemistry, The University of Newcastle, NSW, Australia. The test kits shown in the image above are made by the same manufacturer. 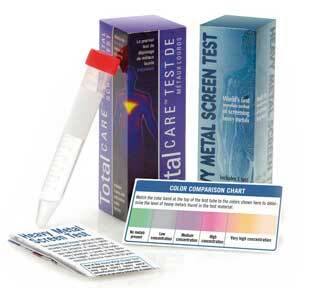 The TotalCare test kit has two tests, while the Heavy Metal Screen test has only one. When you order one, we will send you the Heavy Metal Screen test. When you order two we will send you the TotalCare test kit or two of the Heavy Metal Screen tests. When you order three, we will send you either 3 Heavy Metal Screen test kits or one Heavy Metal Screen test kit and a TotalCare Heavy Matal test kit.